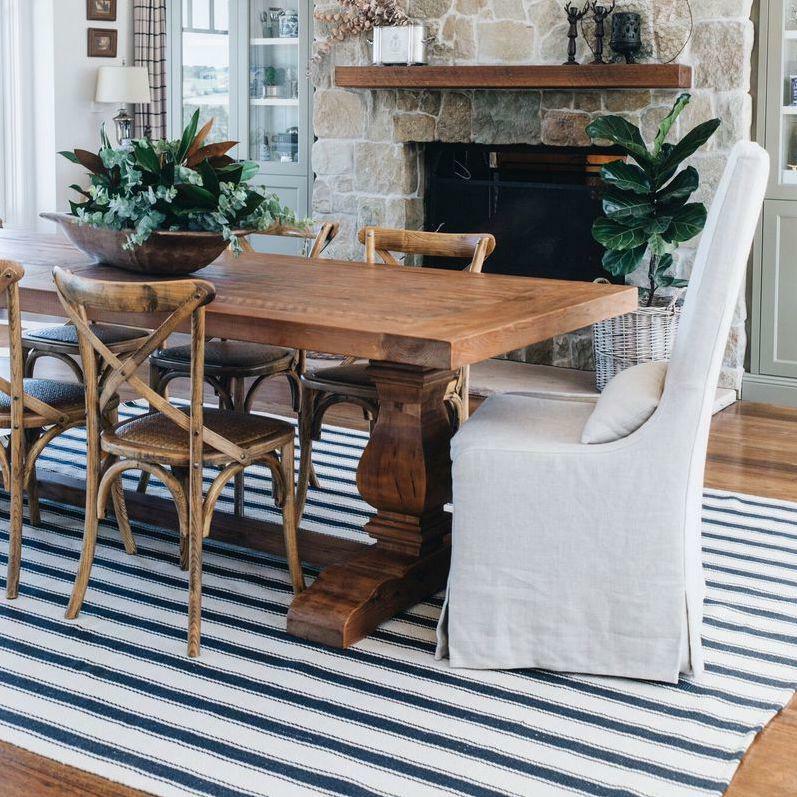 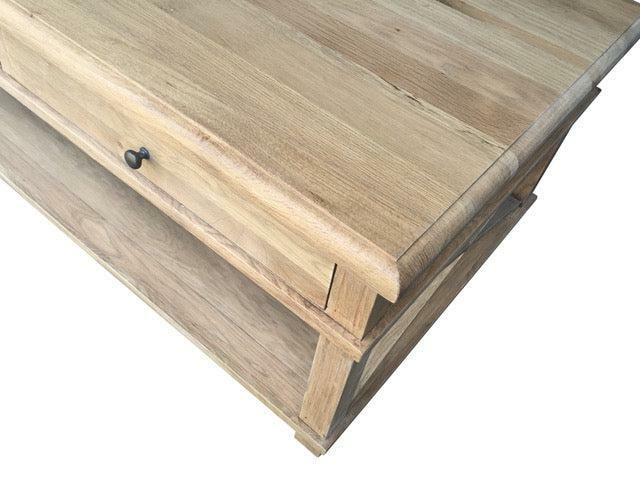 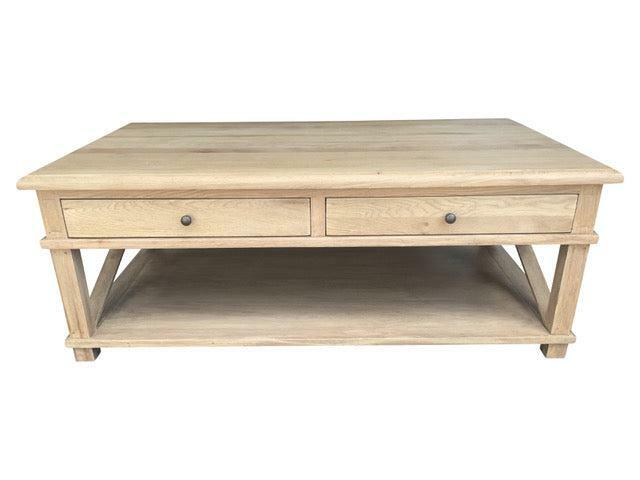 With a solid oak construction, this large coffee table evokes a sense of one-of-a-kind, custom craftsmanship. 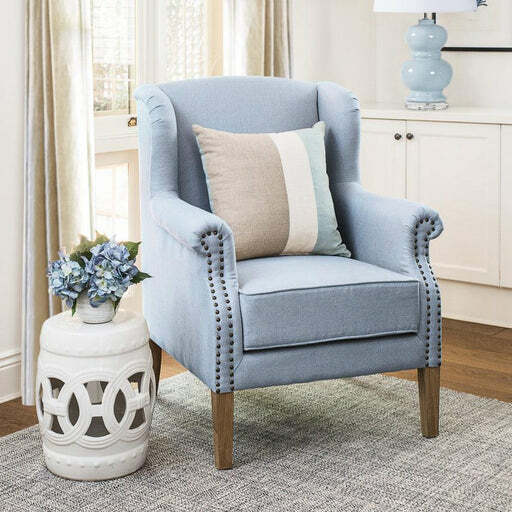 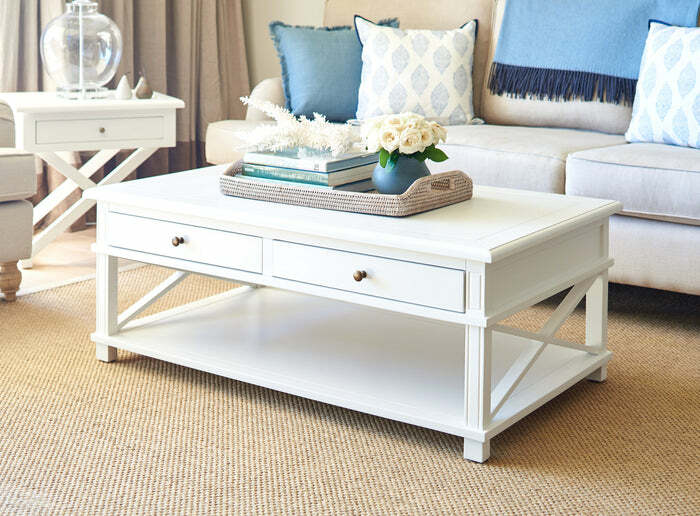 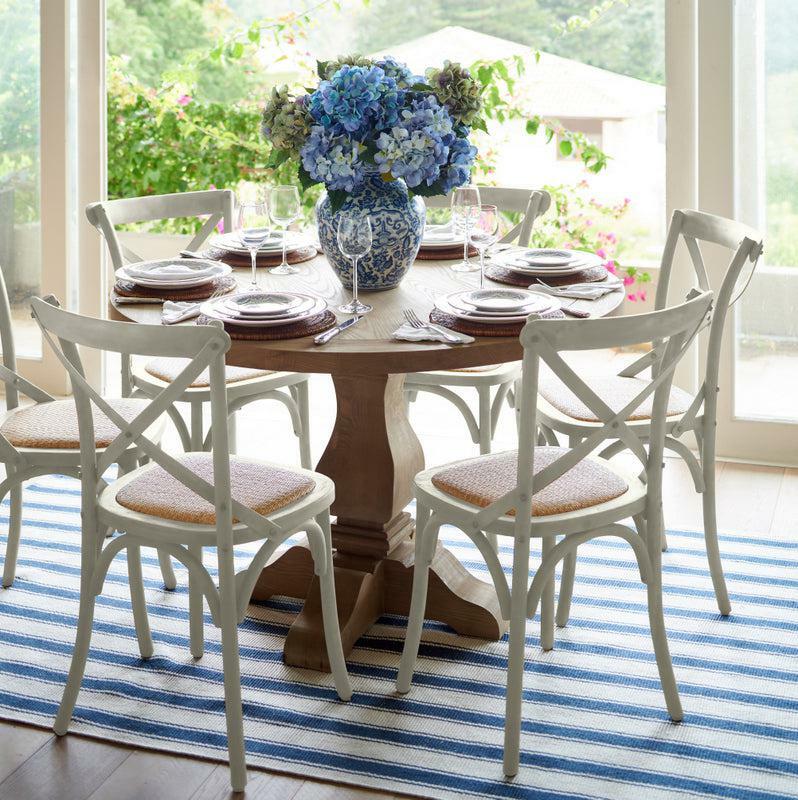 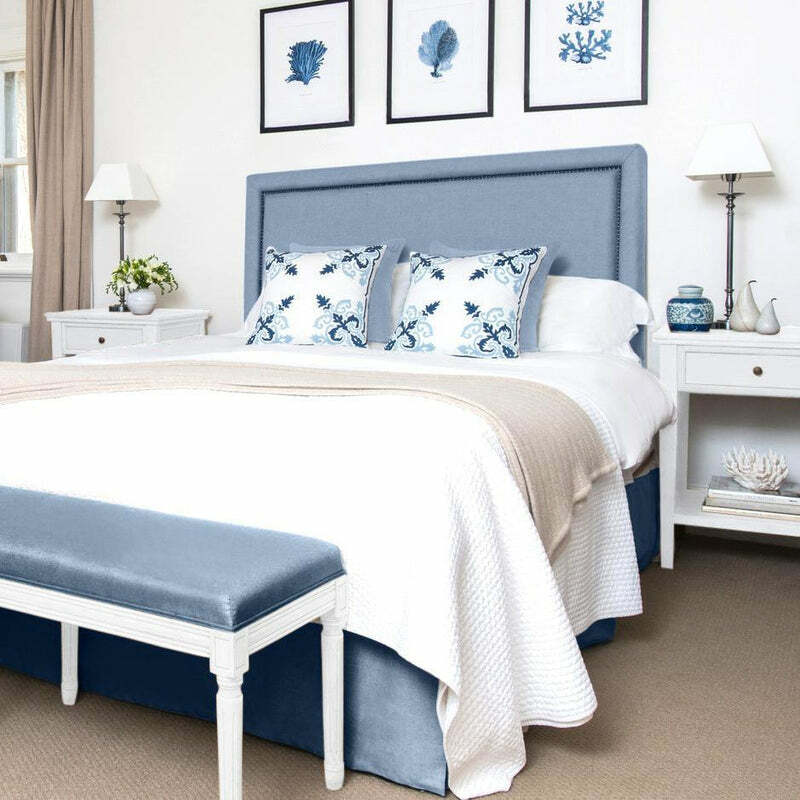 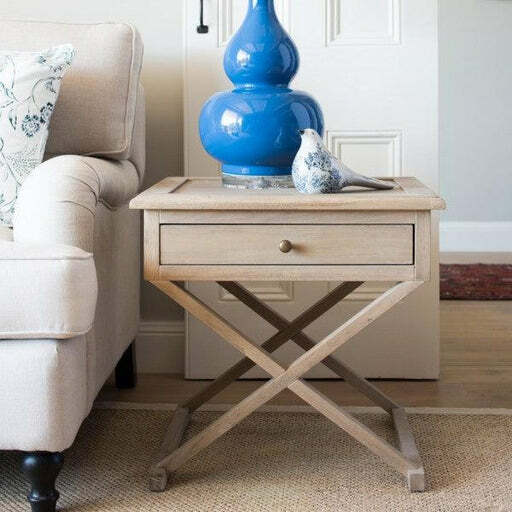 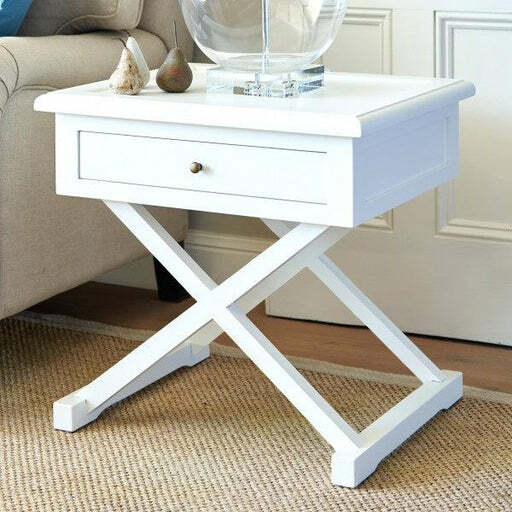 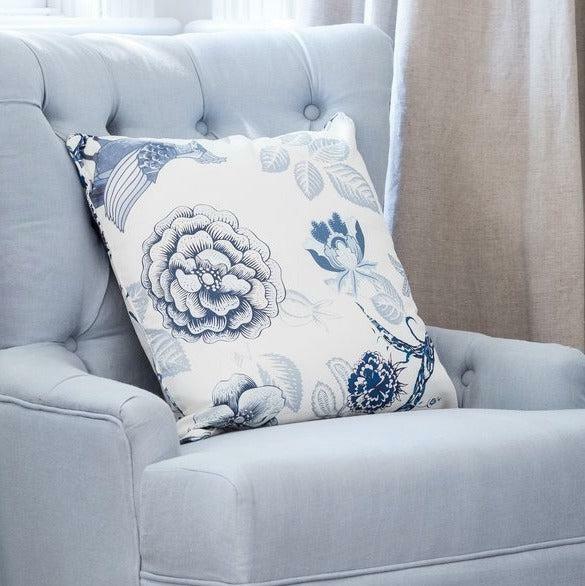 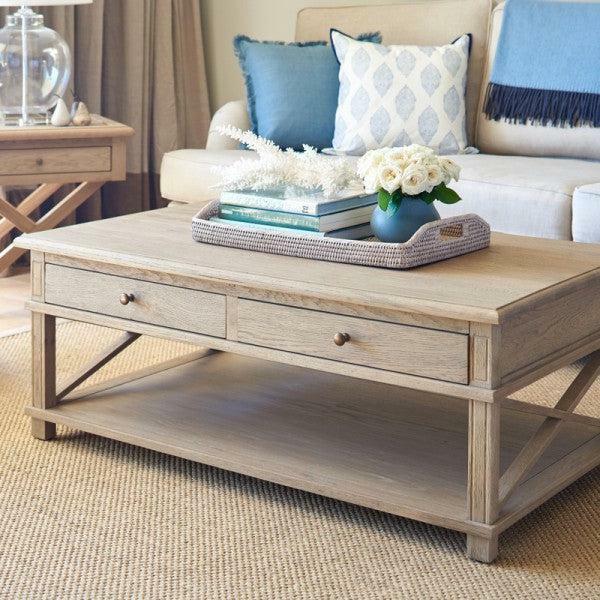 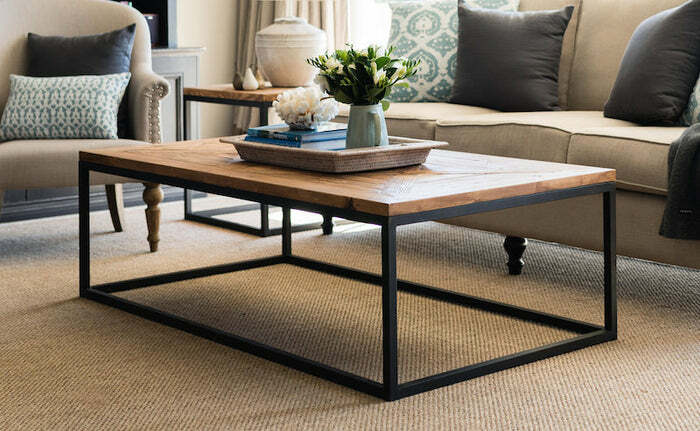 Inspired by American-style elegance, our Hamptons Coffee table is also designed for functionality. 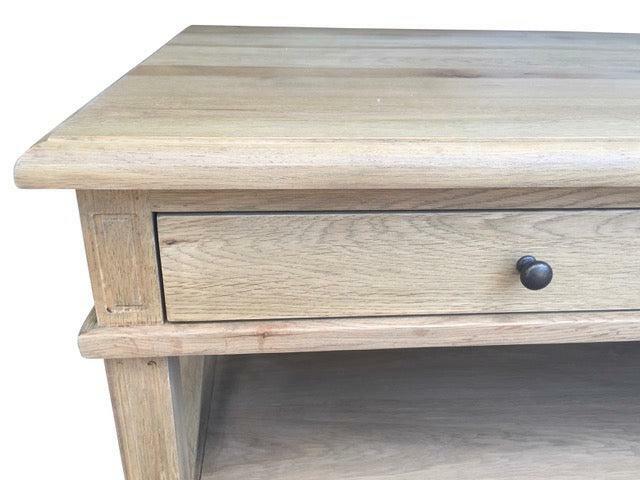 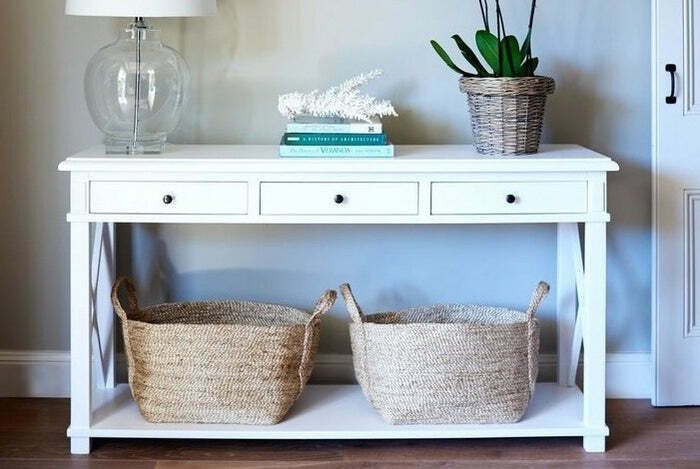 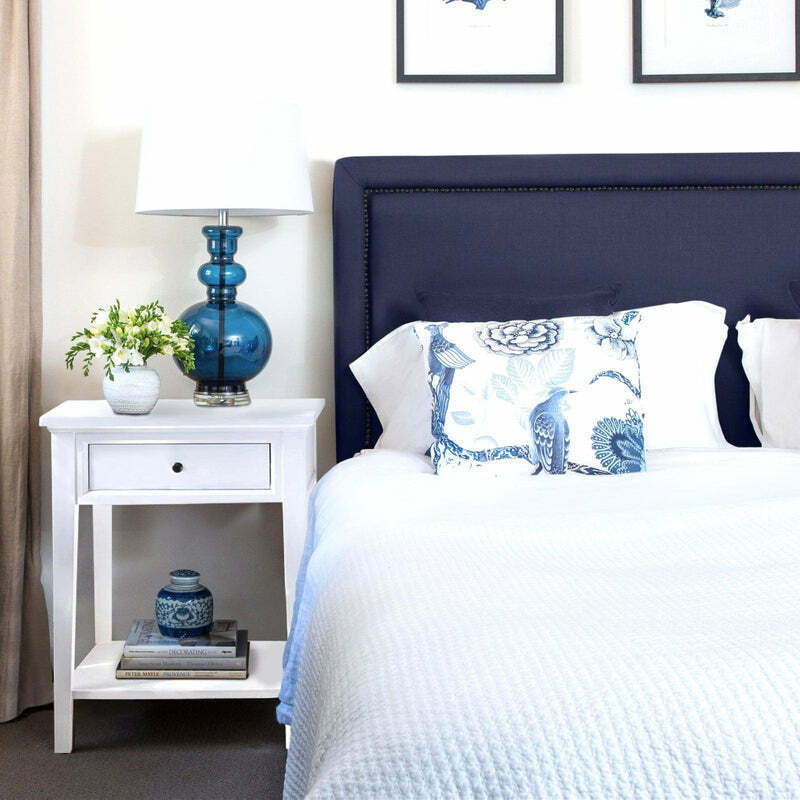 It features double drawers and a lower shelf, ideal for display or practicality.